Listen to Jada Fire (Prod by Kevin McCall), the new track by Kevin McCall featuring Chris Brown, Diesel & Sammie which was dropped on Saturday, July 16th, 2011. Kevin McCall's odds keep getting better with each new leak, and Jada Fire (Prod by Kevin McCall) will undoubtedly improve his chances of winning. It's a worthy addition to a respectable catalogue that has seen a lot of growth since Kevin McCall debuted in this game. We're looking forward to the follow-up. 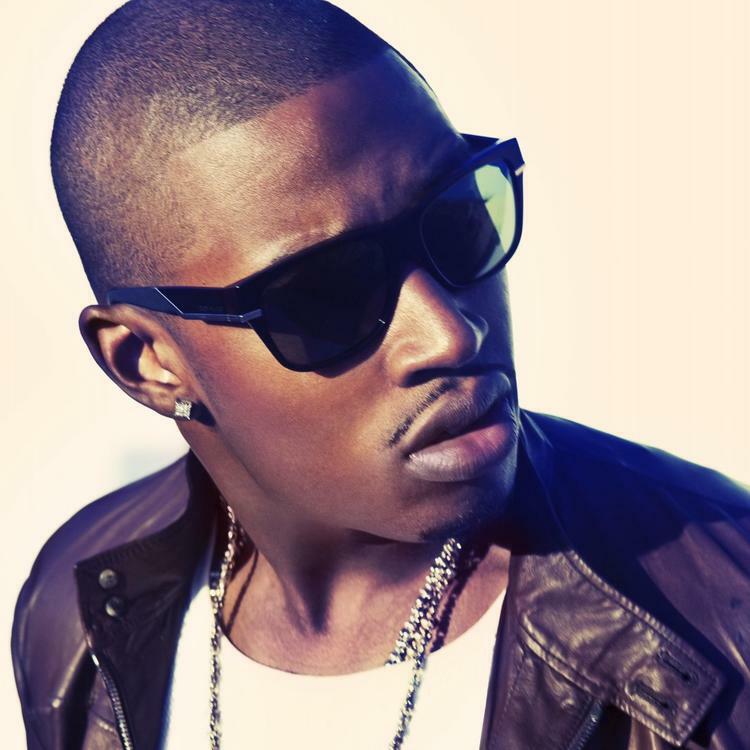 Hear more of Kevin McCall on Raven Simone. 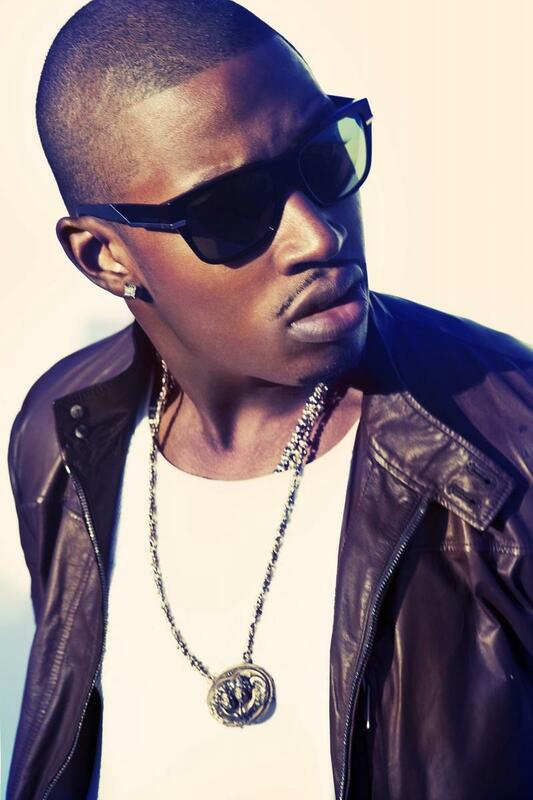 If you're down, make sure to visit Kevin McCall's profile page for the newest info, news, songs, and mixtapes. Check out Kevin McCall's Twitter.